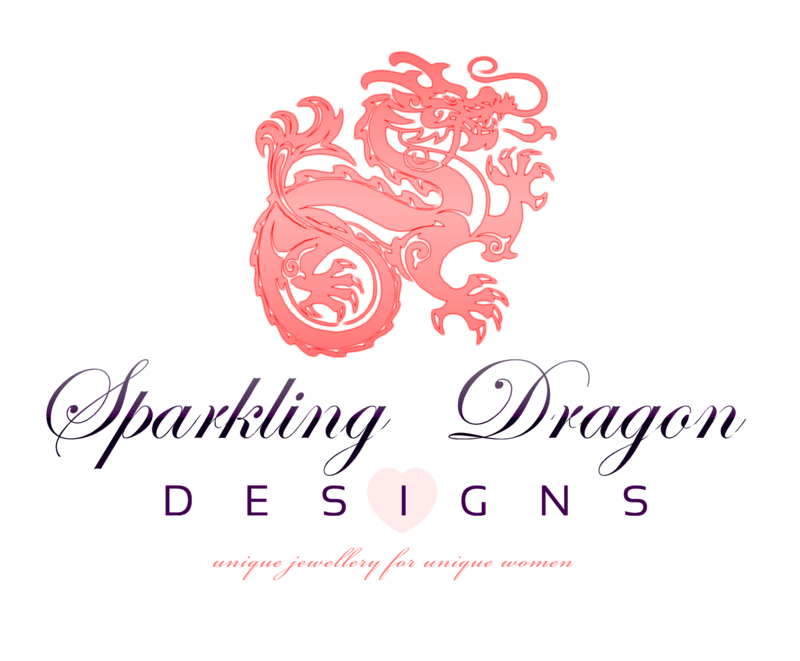 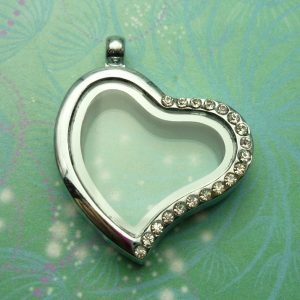 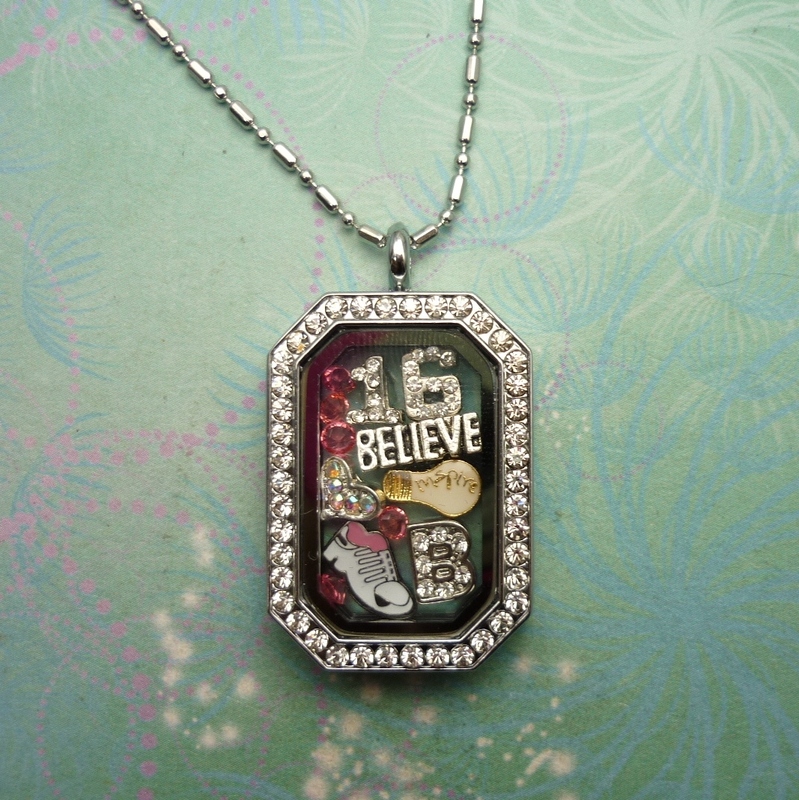 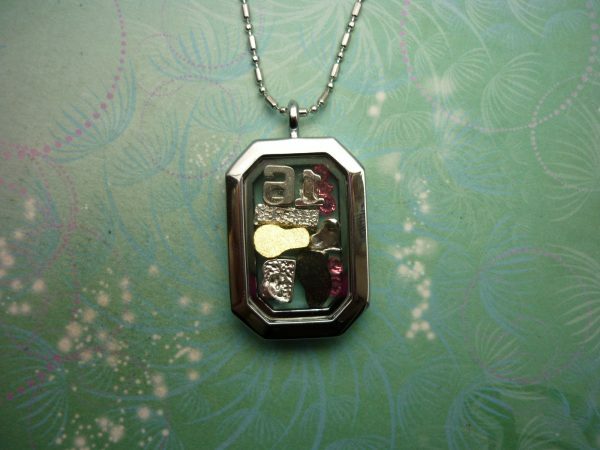 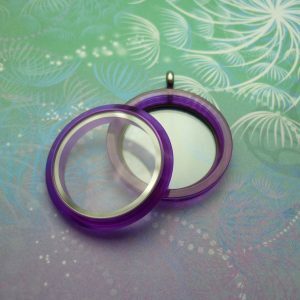 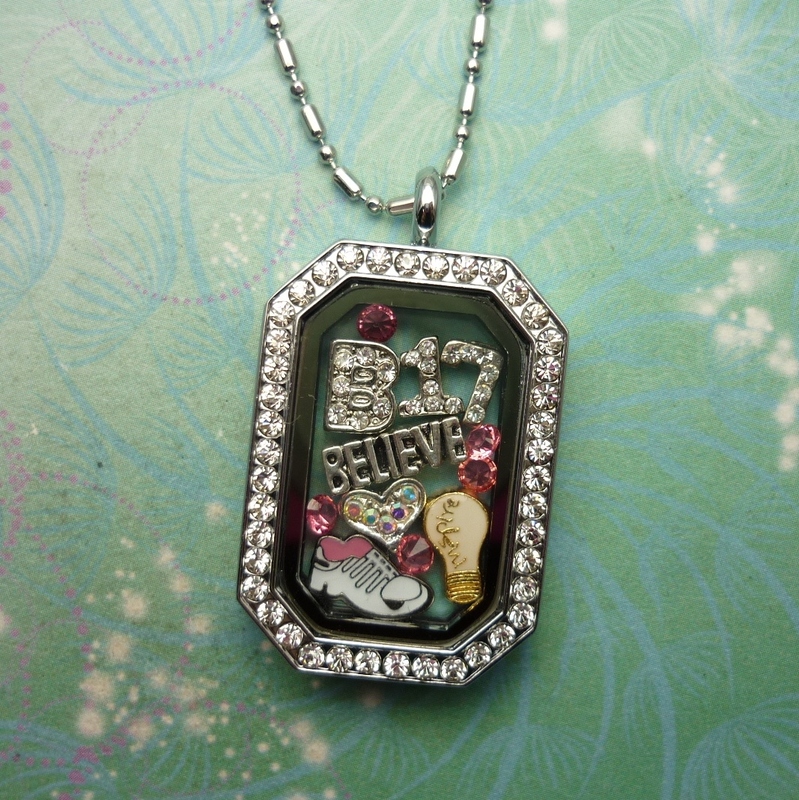 This is the 1st step: Choose your locket, we have many shapes to choose from hearts, rounds, dog tag, shield etc. 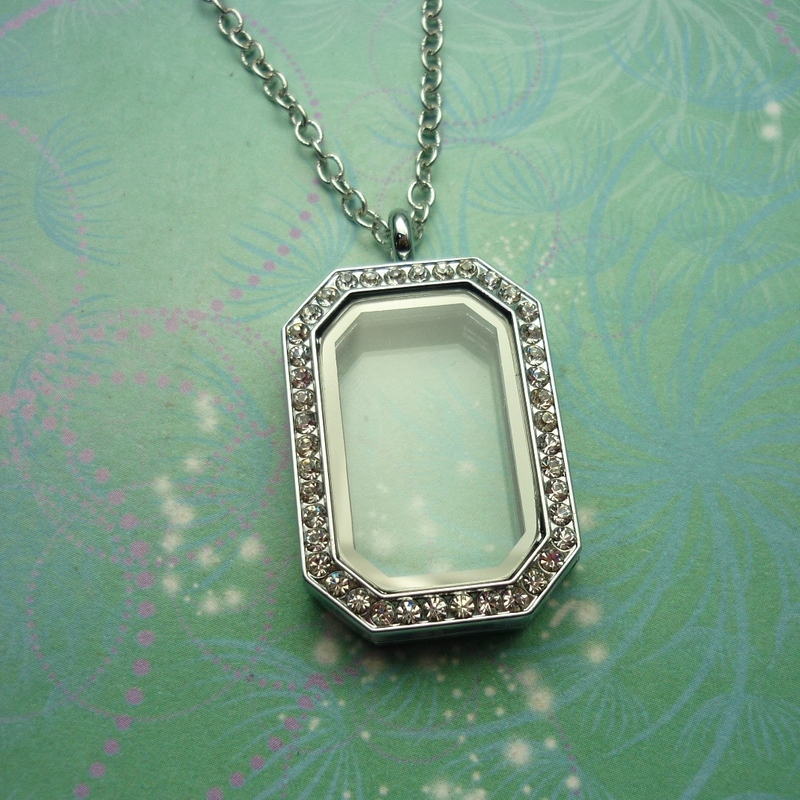 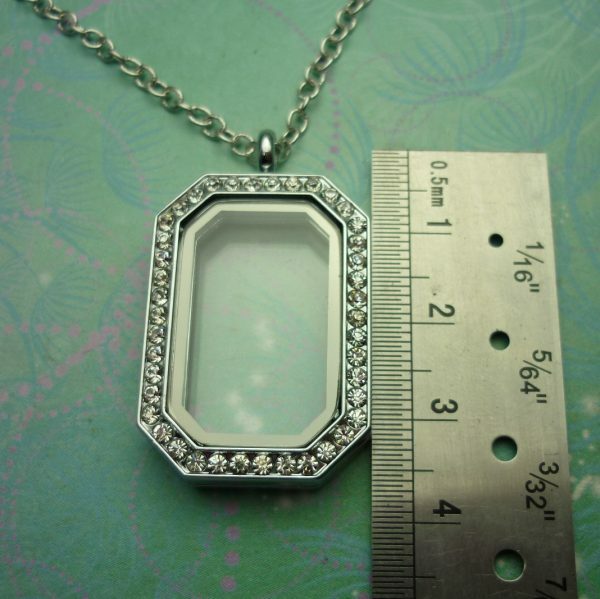 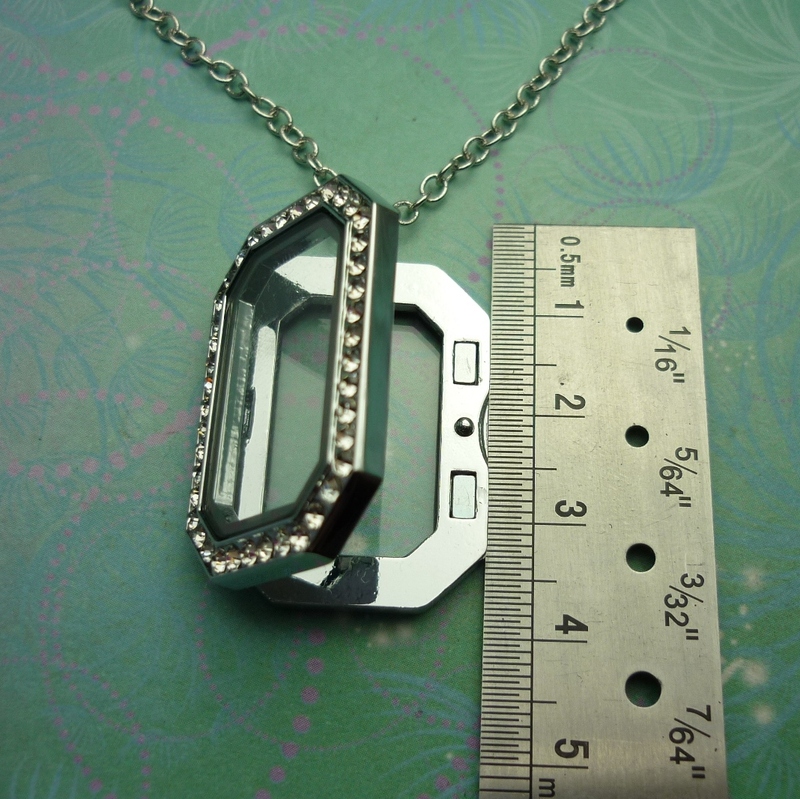 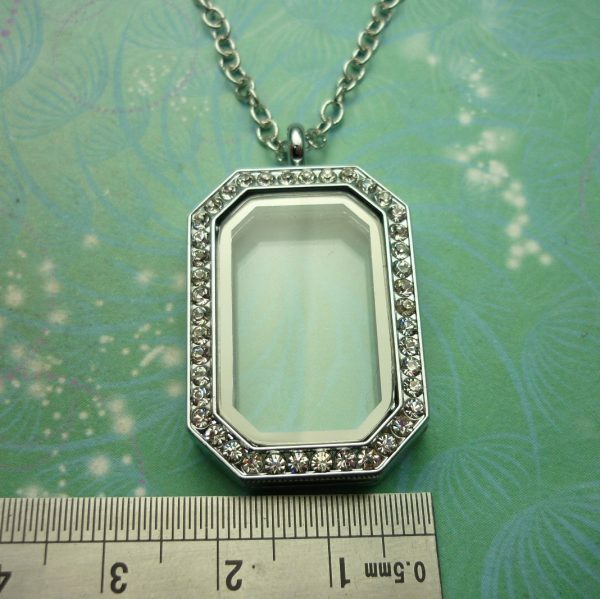 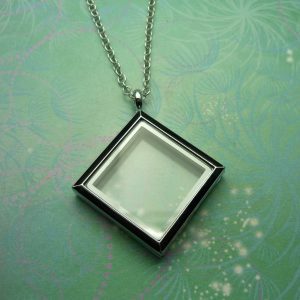 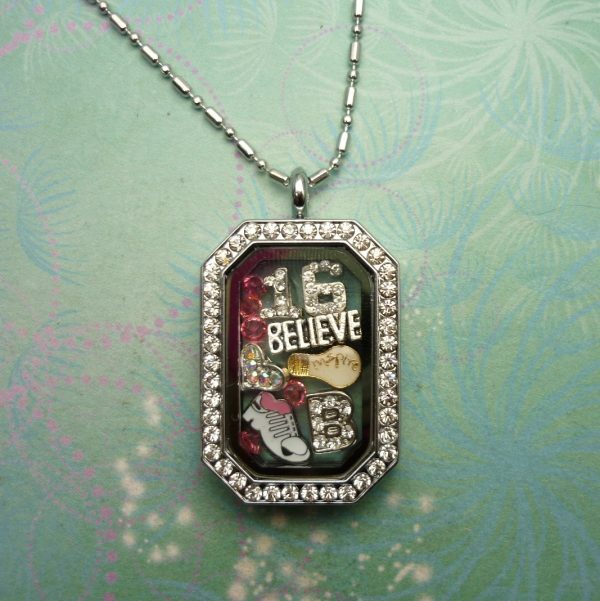 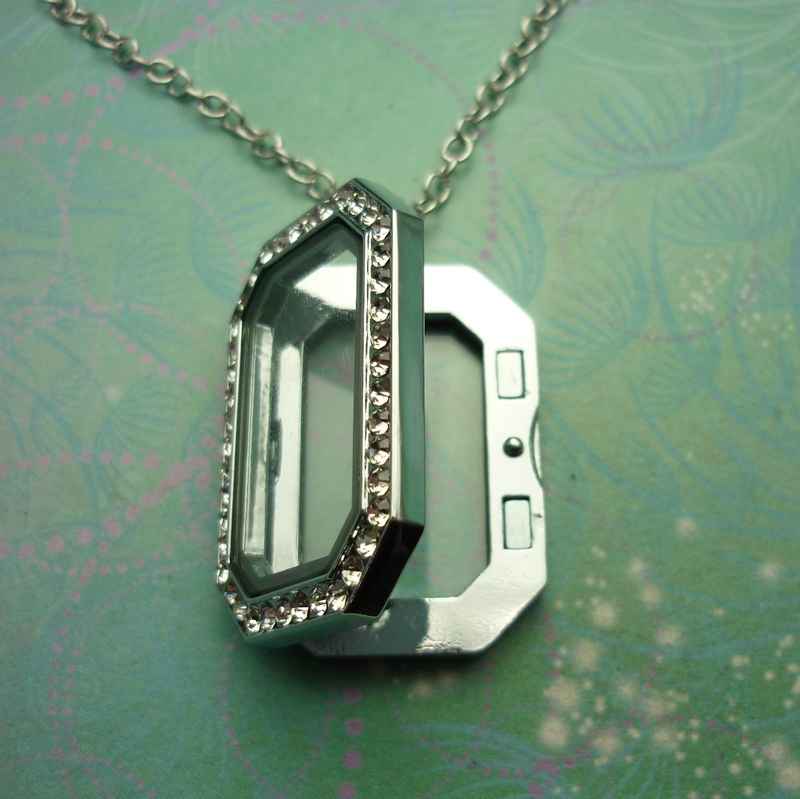 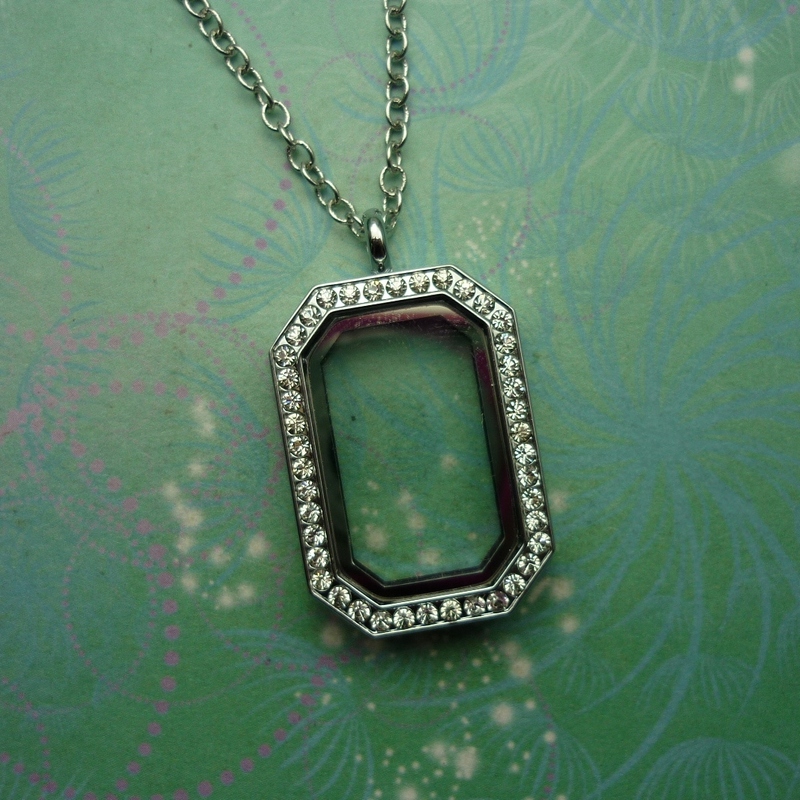 This gorgeous locket will fit around 4?to 6?charms ? you can purchase more charms and change the look any time you like.